OLANOLOGY: Chronicling A Good Voyage proudly announces its first TAGUM CITY DAY TOUR. About an hour away from Davao City, the City of Tagum tagged as the Palm City of the Philippines is considered as one of the fastest growing City in Mindano in terms of economy and infrastructure. More than that, Tagum City boasts unique city landmarks and eco-tourism sites that have become the city's distinctive attractions. 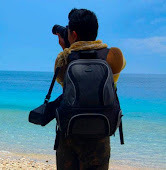 Thus, exploring the hidden allures of Tagum City is another one great experience. “TAGUM CITY: Beyond Your Usual City Tour”is inclusive of round trip fares (Davao-Tagum-Davao), river cruise boat fares, all entrance fees, applicable environmental fees, free lunch buffet, free afternoon snacks. CERTIFICATE OF PARTICIPATION WILL ALSO BE GIVEN TO PARTICIPANTS. Down payment is required for registration. 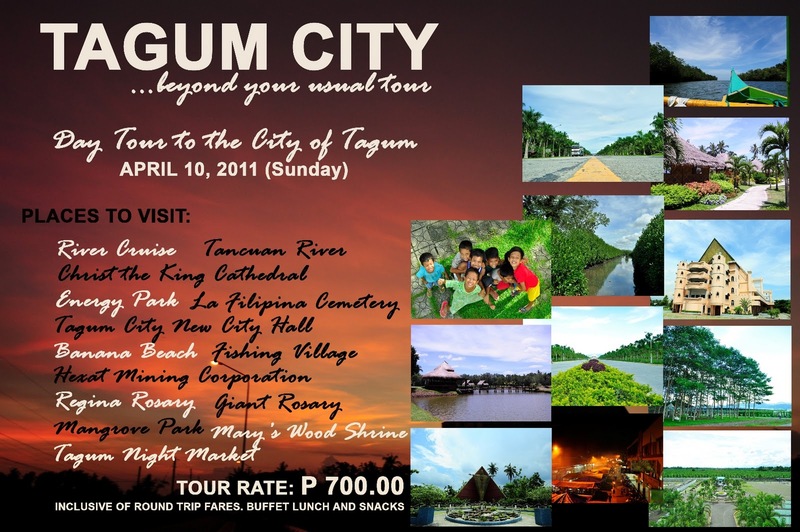 Join the TAGUM CITY DAY TOUR! This is beyond your usual tour!